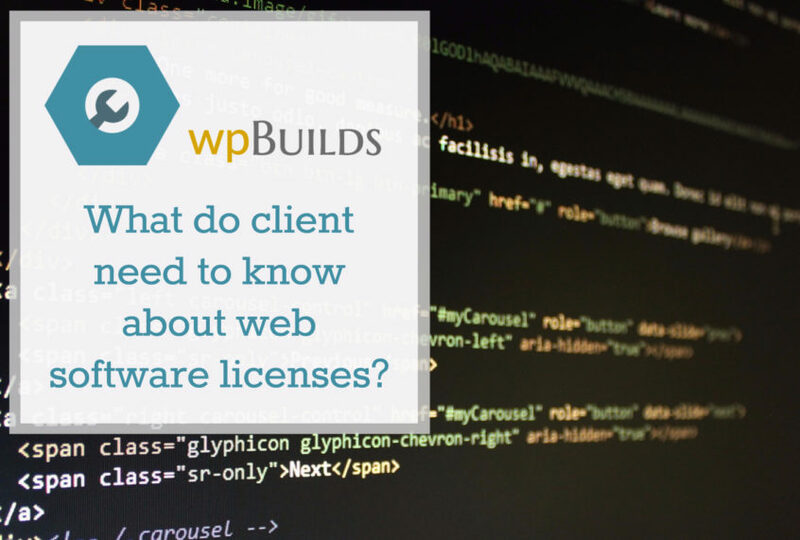 Blog WP Builds podcast - Episode 20 - What do clients need to know about web software licenses? My oh my! 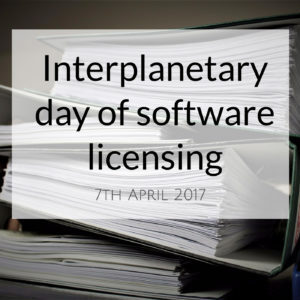 Software licenses. What a knotty subject that it. 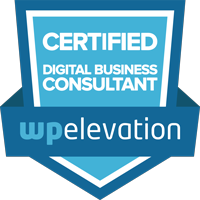 It seems we both came to WordPress seeing software primarily as the tools we use to build websites. I mean who asks a plumber what spanner he (sometimes she) uses to fix a boiler? Okay, maybe Nathan might, but that’s not the point! Inconveniently, it turns out that this software is also the stuff that keeps client sites running nicely. What to do? Should clients be right in at the beginning, and be consulted on the choice of software? Can they really cope with all the information? Can they cope with all those vendors and variations? Did they not come to us for a solution not another set of problem? Are we being shady not talking about all this? Well, you probably know us well enough to know the answer is probably going to be “depends”, but we had a jolly nice chin wag.